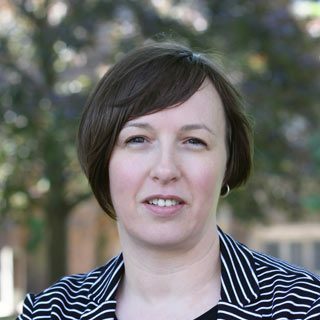 Amanda Grenier is a Professor in the Department of Health, Aging and Society at McMaster University (July 2017+). She is also the Gilbrea Chair in Aging and Mental Health and Director of the Gilbrea Centre for the Study of Aging. Dr. Grenier has expertise in social and critical gerontology. Her work explores taken-for-granted assumptions about aging, the ways in which concepts are enacted in policy and practice contexts, and how such frames may or may not ‘fit’ with the experiences of marginalized groups. She draws primarily on qualitative research methods including discourse analysis, ethnography, and narrative interviewing. She has conducted funded research on frailty, aging with a disability, and homelessness and aging. In addition to these topics, she has published on transitions and the lifecourse, and conceptual approaches to aging and late life. She has played a key role in national, international and local research networks on aging, and runs the blog International Network for Critical Gerontology. Her current projects include precarious aging and social isolation among low income seniors.